The United Kingdom comprises the whole of the island of Great Britain which contains England, Wales, and Scotland as well as the northern portion of the island of Ireland. The name Britain is sometimes used to refer to the United Kingdom as a whole. Once a ‘great’ nation, at its zenith, the British Empire stretched over one-fourth of the earth’s surface. 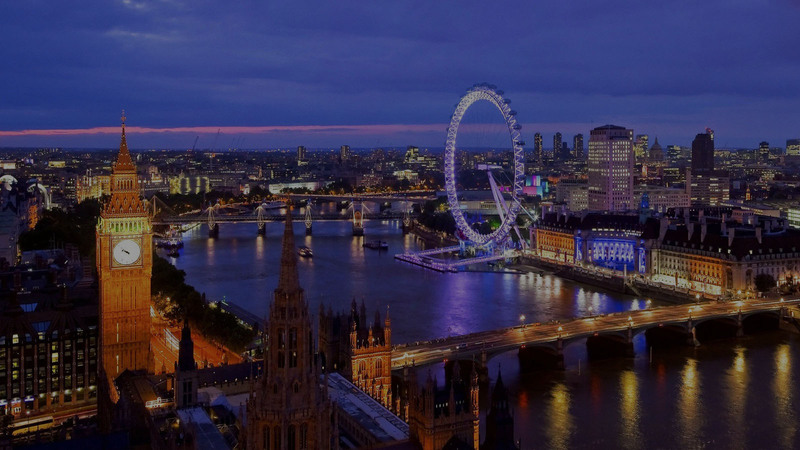 The capital is London, which is among the world’s leading commercial, financial, and cultural centers. The UK is known as the home of both modern parliamentary democracy and the Industrial Revolution. The United Kingdom is a developed country and has the world’s fifth-largest economy by nominal GDP. The UK has become one of the top destinations to study around the world. With traditions of excellence dating back hundreds of years, high-class institutions in every corner and much more flexibility than many other countries, the United Kingdom has much to offer international students that other English-speaking countries cannot offer. Degrees and qualifications from UK higher education institutions are known around the world as high quality and world class. The UK today is a diverse patchwork of native and immigrant cultures, possessing a fascinating history and dynamic modern culture, both of which remain hugely influential in the wider world. Although Britannia no longer rules the waves, the UK is still an overwhelmingly popular destination for many travellers and international students. British higher education and qualifications have an impressive international reputation, with students in the United Kingdom encouraged to develop their potential while enjoying a full social life. With a racial, ethnic and religious jumble, the UK is very open to new traditions and cultures – something that is a great thing for students from other countries! The United Kingdom is a developed country and has the world’s ninth-largest economy by purchasing power parity. The UK is considered to have a high-income economy and is categorized as very high in the Human Development Index, ranking 16th in the world. An international student in the UK is typically allowed to work up to 20 hours a week during school term, and up to full-time when school is out of term. Working can be a great way to relieve financial pressure and gain invaluable work experience! After completing study international students can apply for the work visa to stay in the UK. And There is no limit on the number of international students who can stay in the UK upon completion of their course. First spoken in early medieval England, the English language is the de facto official language of the UK and is spoken monolingually by an estimated 95% of the British population. As a multi-national country, the UK has a number of other languages spoken across the country. The second most spoken, non-native language in the UK is Polish. The next commonly spoken languages are Punjabi, Bengali and Gujarati. These are followed by Arabic, Chinese, Portuguese and French. The English language is of crucial importance in today’s global business arena. Studying in the UK will help international students develop excellent language skills. Every day they will get an opportunity to listen, learn and practice English by speaking with native speakers. Besides, most UK universities offer language support to international students.